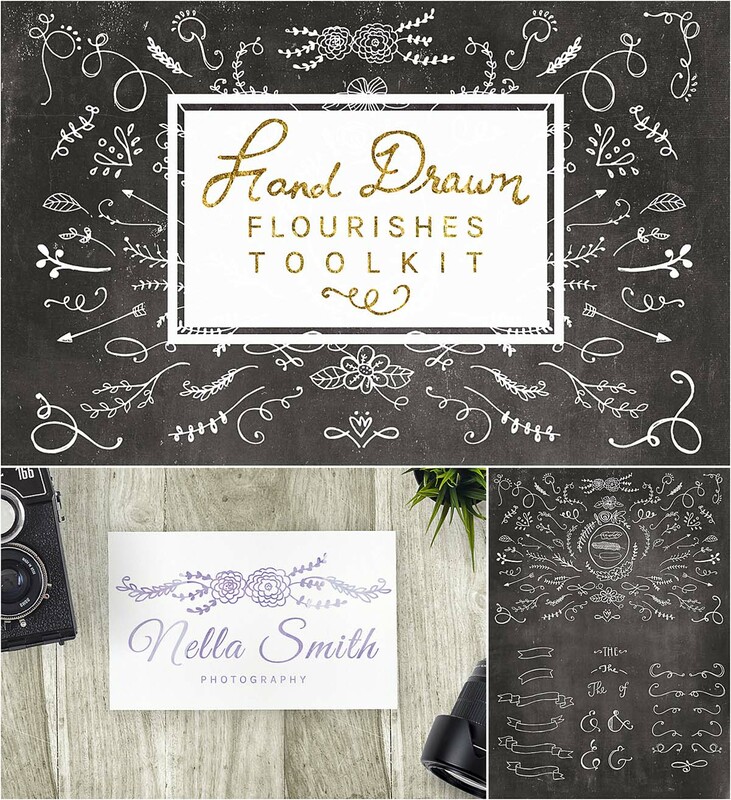 Introducing big collection of hand-illustrated flourishes, swirls, and ornaments, which are a perfect addition to any text! They would also be lovely on photos, banners etc. 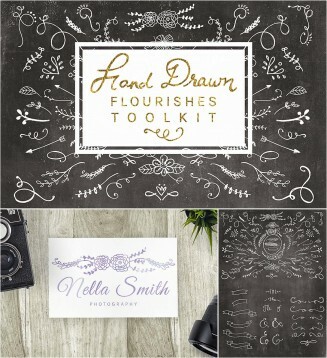 Tags: clipart, doodles, floral, flourish, laurel, ornament, swirls, wreath.